Ron and Maggie Tear Photography: Geisha's. 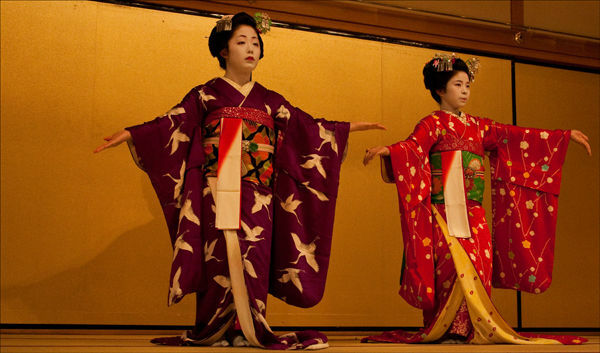 Traditional dance and costume performed in the Gion district of Kyoto. A spectacle that must be seen, absorbing hundreds of years of tradition.